Since going to see an Orthopedic doctor is not as routine as seeing your general practitioner or family doctor, many patients don’t know what to expect at their first appointment. The good news is — it’s not that different from a general check-up. 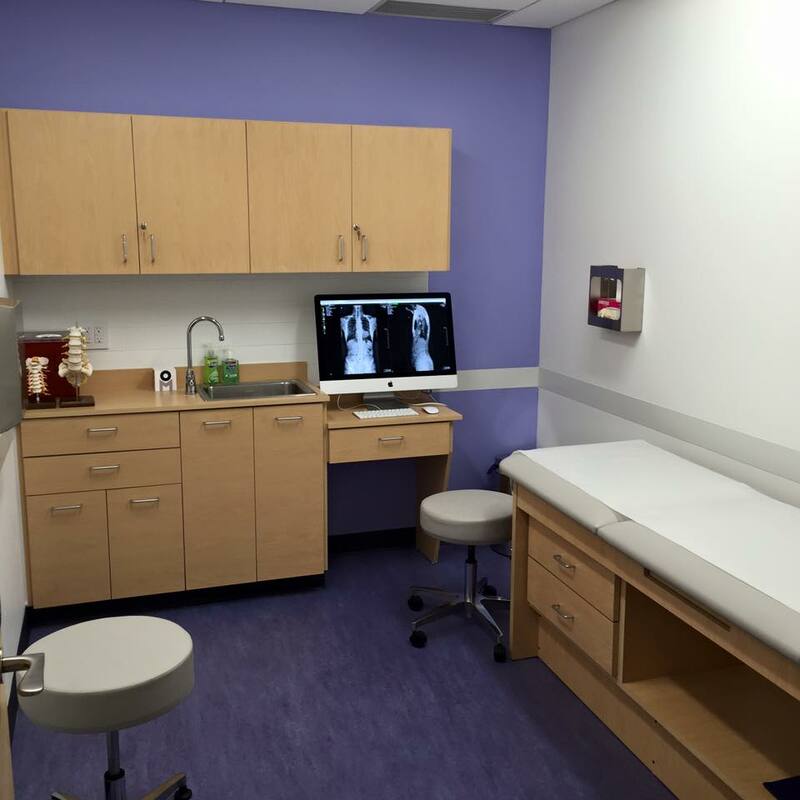 Here’s what you should know before your next Orthopedic appointment at our office. At our subspecialty practice, we are dedicated to perfecting your orthopedic care experience by providing the highest quality of personalized patient care. Every visit is comprehensive and thorough. We will explain your diagnosis, discuss your treatment options, and provide clear expectations for your treatment outcome in detail. If we recommend further diagnostic studies or additional treatment, we want you to fully understand the reasons behind your plan of care. We believe that the educated patient is our best patient. We respect that each patient’s situation is unique and we will answer all of your questions during your initial visit. It’s easy to think that going to see an Orthopedic Surgeon means you’ll be talking about surgery options, but Orthopedists do much more than that. Some of the most common ailments they see are arthritis, carpal tunnel, and back pain. Most treatments include conventional methods such as occupational therapy, local steroid injections, and resting/icing. If conventional treatments are not enough to bring you back to 100%, we will then consider surgery as a solution. Now that you know what to expect, go into your next appointment with confidence knowing we’re here to make your experience amazing by providing the care you need and deserve.